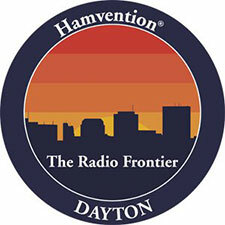 In this episode of Linux in the Ham Shack, your hosts do a couple of live interviews on Saturday at Hamvention 2018. The first is with Kevin, K2FN, and the second is with Gene, BX8AAD. There is also a second-day wrap up of the event and lots of discussion and banter about ham radio, Ohio, the weather, vendors, visitors and a lot more. Thank you for listening.